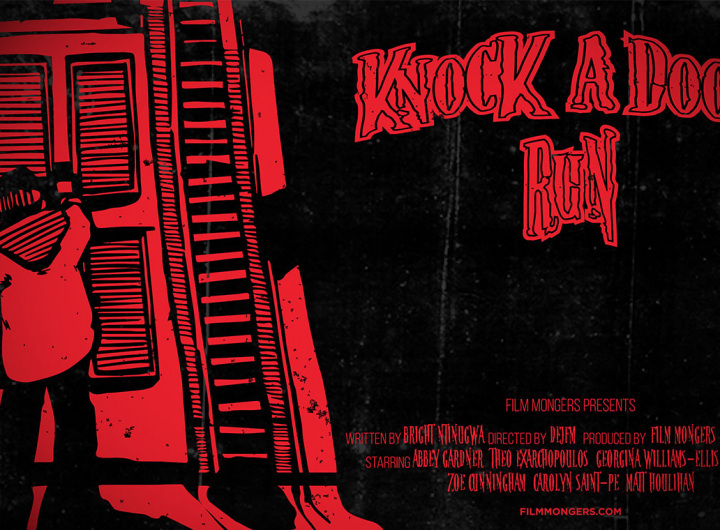 Film Mongers,a local independent production company are holding a screening for their new short film, Knock A Door Run. Knock a Door Run tells the story of Penelope, a woman plagued by a traumatic childhood experience leaving her isolated and friendless. The film centers around her story as an adult and her experiences with playing a child’s game for the first time. Film Mongers are inviting fellow filmmakers to screen their short films beforehand. Contact them at info@filmmongers.com for more information on how to submit your film to be screened.